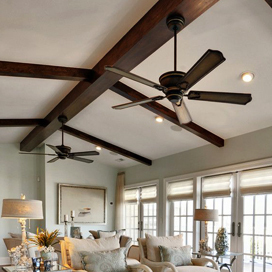 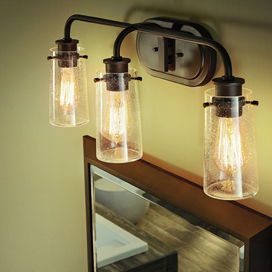 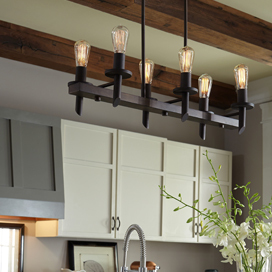 The House Of Lights & Home Accents - Find Your New Fixtures And Decor Today! 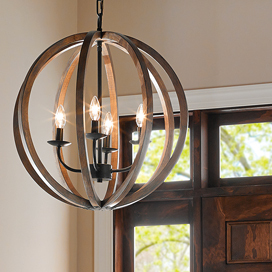 Look Through our Catalog Today! 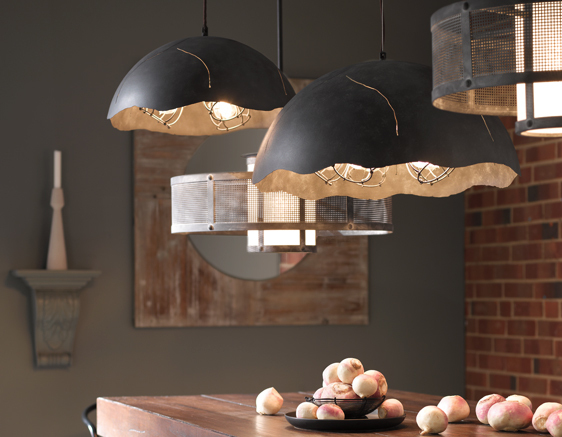 Find your new lighting and home decor today!